Reuters: Sharia advisers can be held accountable in court for lapses in their duty but it would be hard to make a case against them as their role involves views which differ across the industry, a top scholar said recently. Sharia advisers are gatekeepers of the $1 trillion (Dh3.67 trillion) Islamic finance industry, applying Islamic and banking law to decide which financial practices and products comply with Sharia. As the industry tries to reach wider markets and more products are developed, there has been debate on the role and accountability of Sharia advisers. Mohammad Akram Laldin, executive director of the International Sharia Research Academy for Islamic Finance, said Sharia advisers have to answer for failures in their functions but not business decisions. 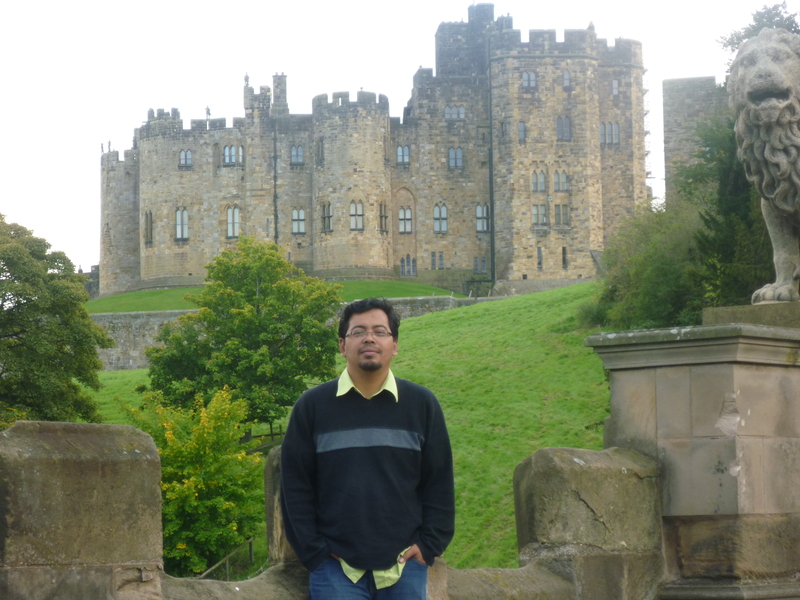 Alnwick Castle, Northumberland, England. (Hogwarts in the Harry Potter films).